Green fees: $20.00 per person 9 holes & $30 for 18 Holes. 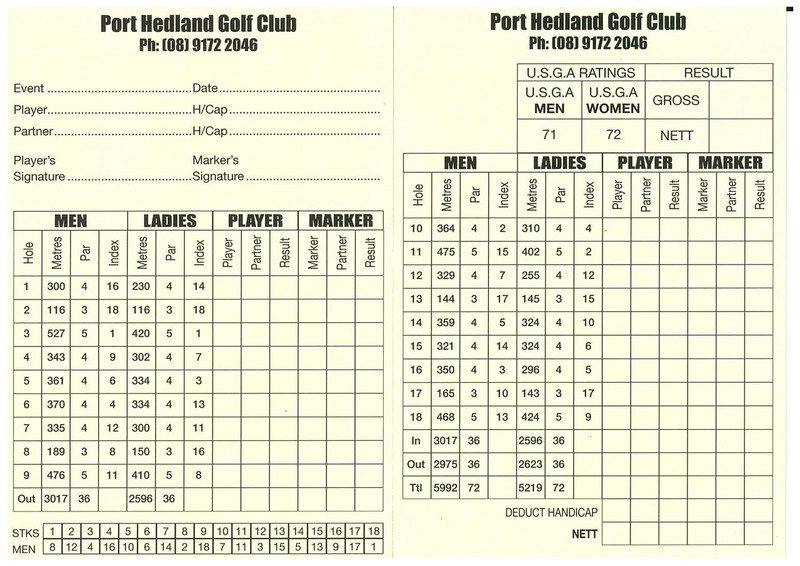 Dress code for the PHGC, no singlets or sleeveless jerseys allowed on the course or in the club house. Ladies are allowed to wear a sleeveless shirt as long as it has a collar. Men are to wear a collared shirt and dress shorts to play on the course. Closed in shoes must be worn. Note: non members may attend twice but are required to become social members to continue attending.